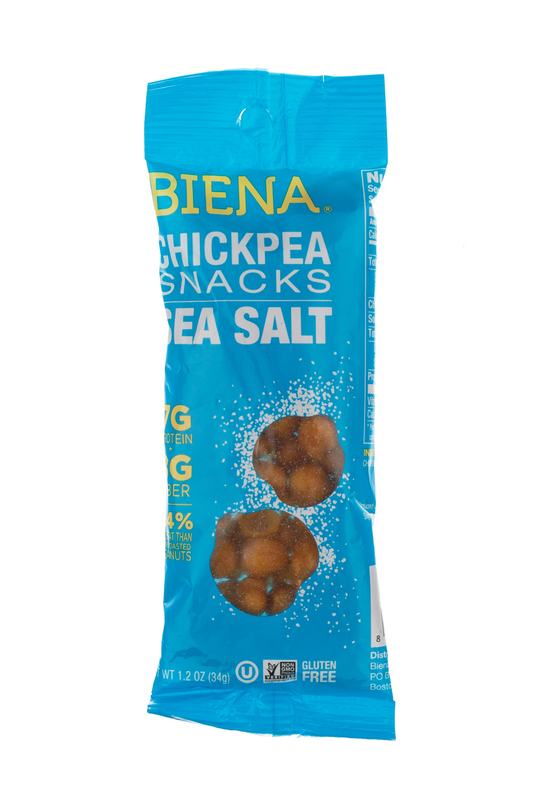 Revolutionizing snack time - one tasty chickpea at a time. 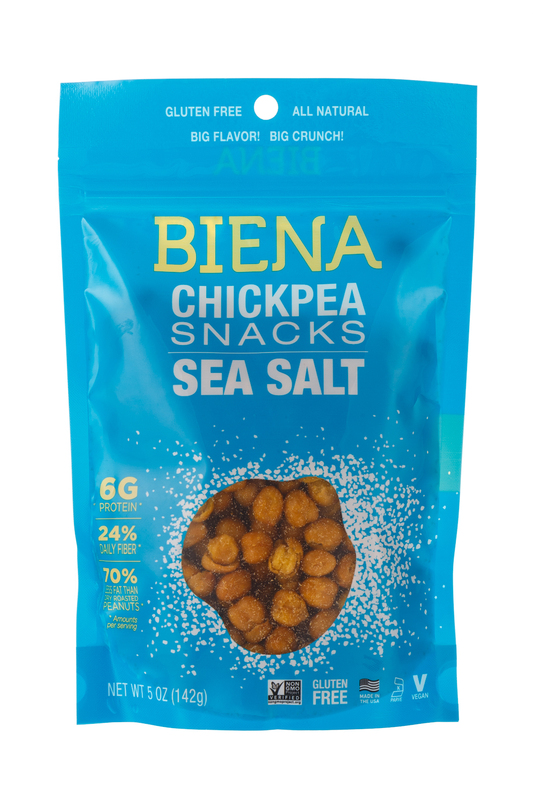 Tasty, crunchy, snack-y, salty. 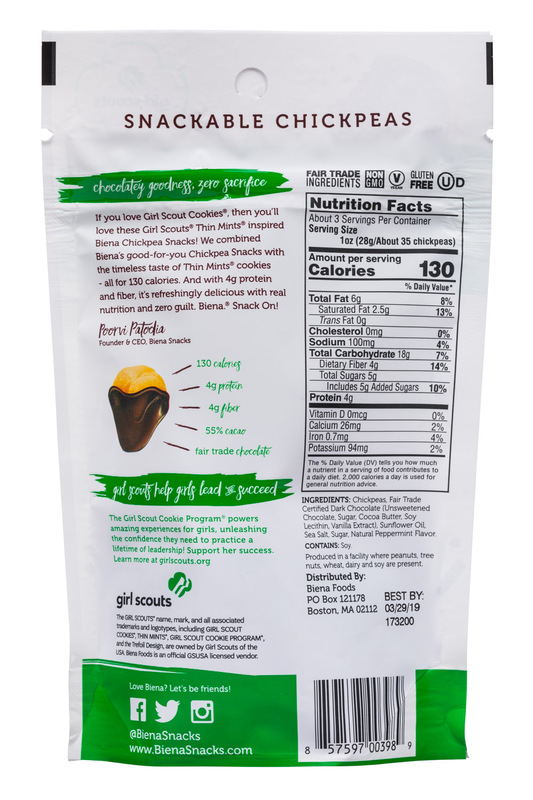 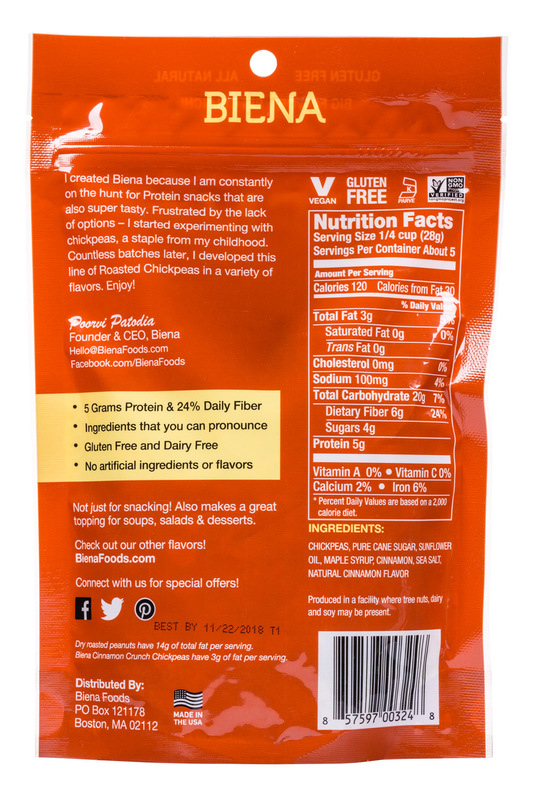 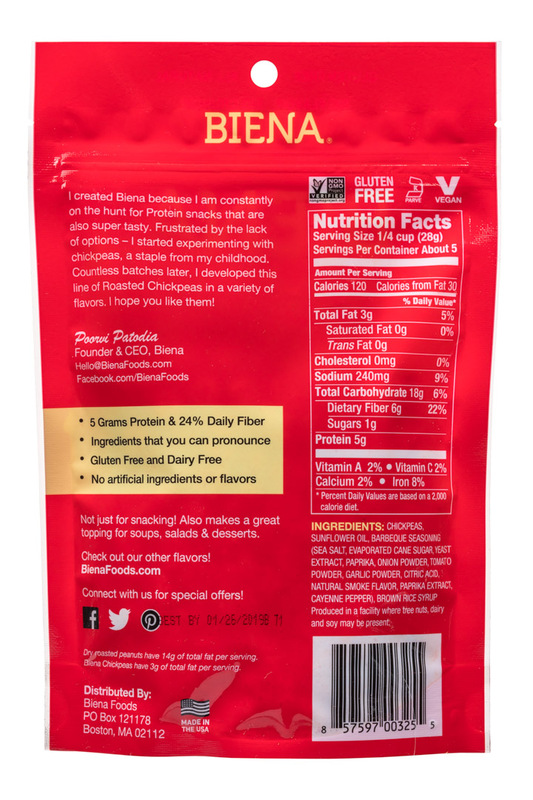 Protein, fiber & gluten-free. 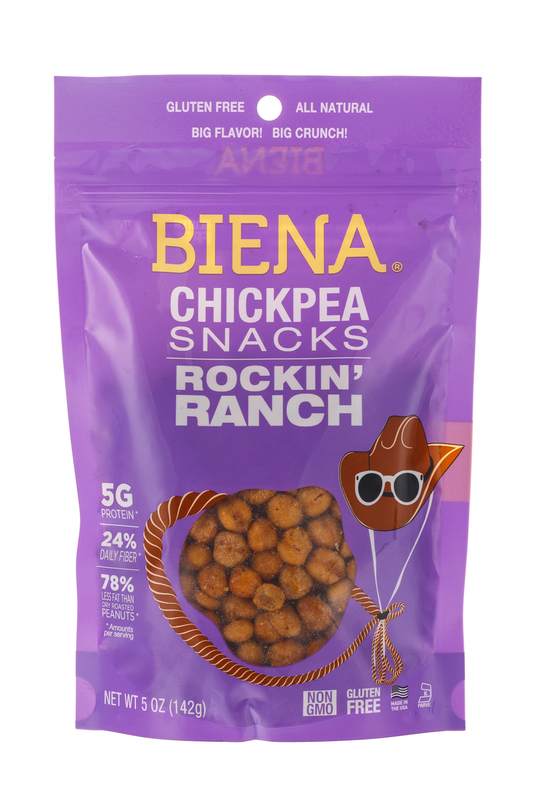 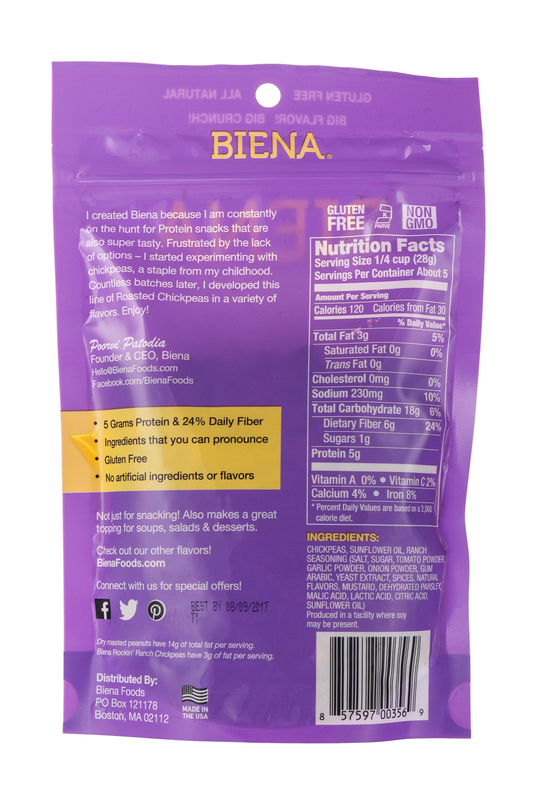 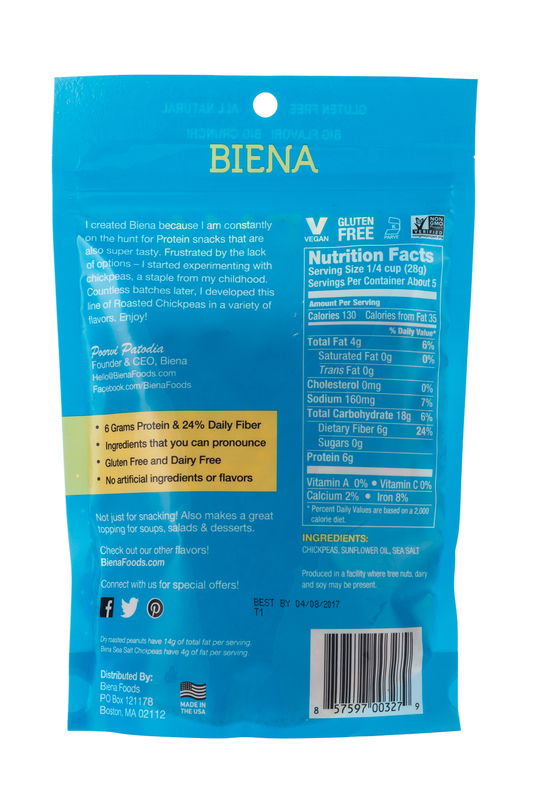 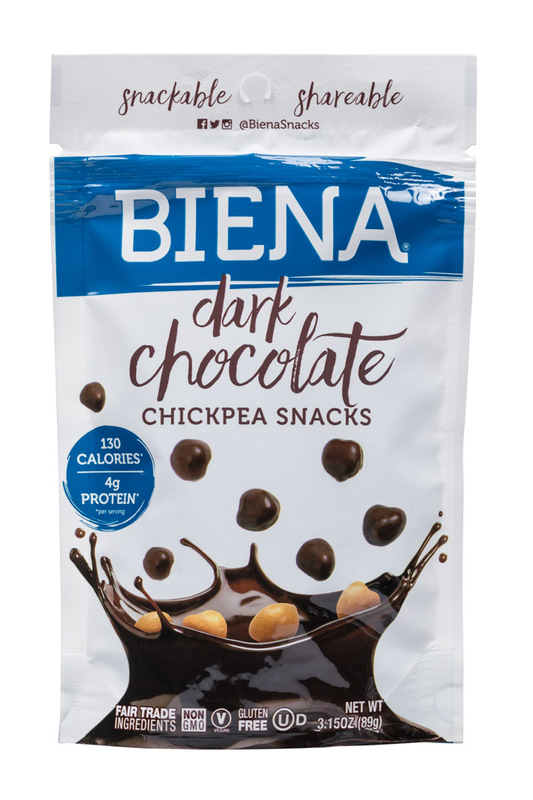 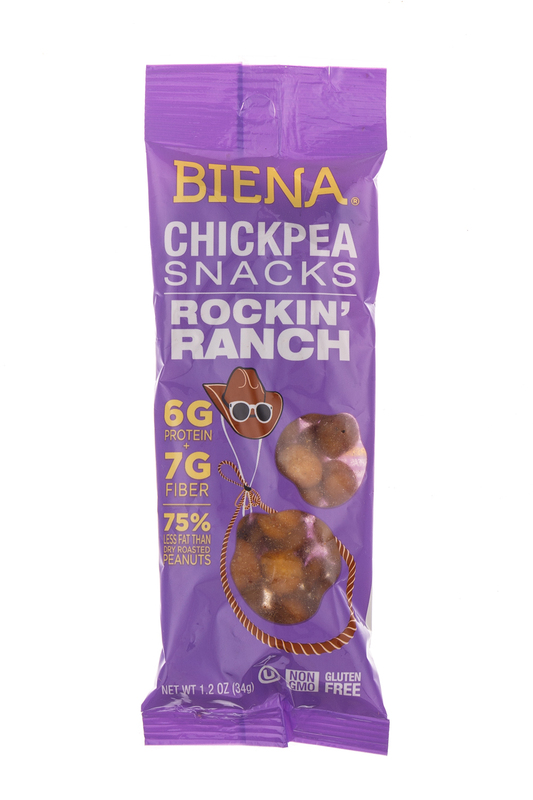 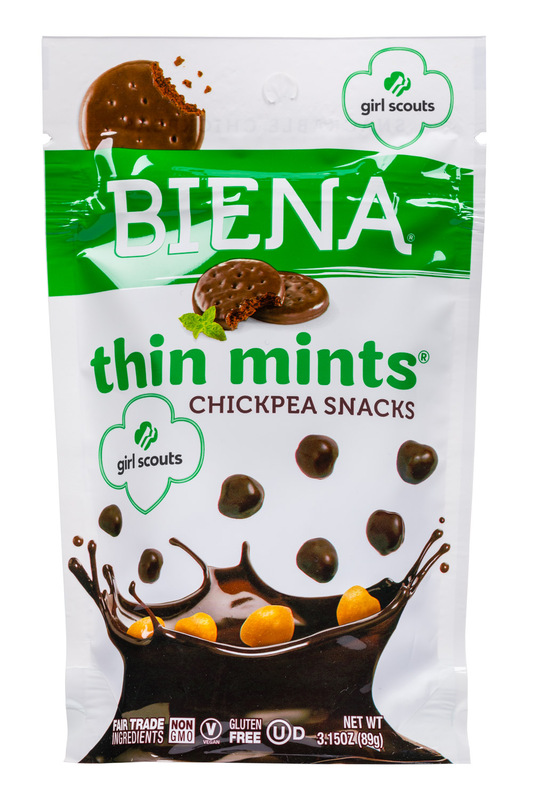 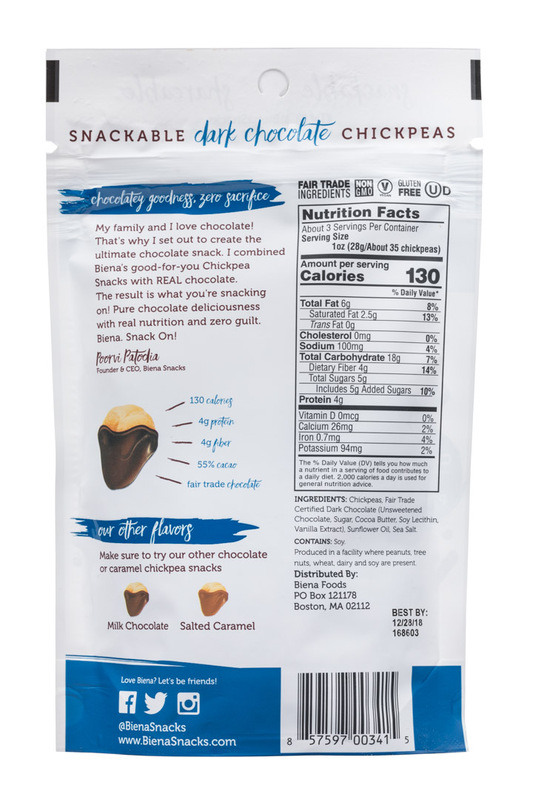 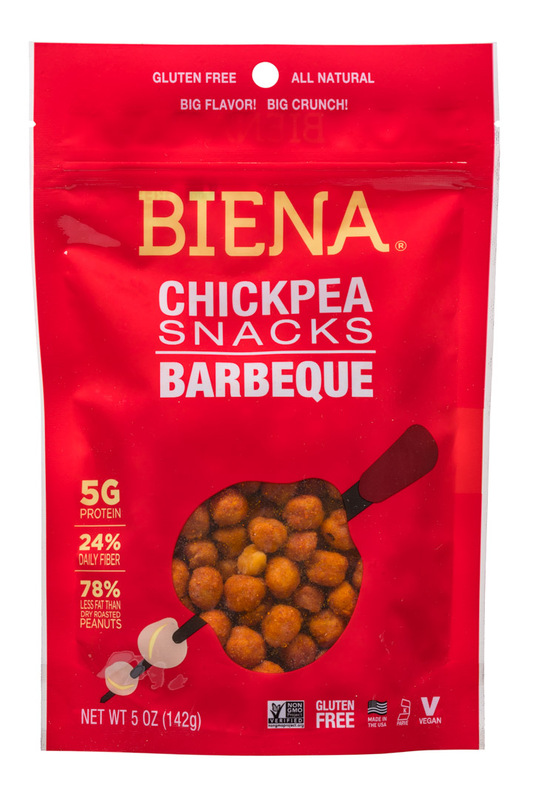 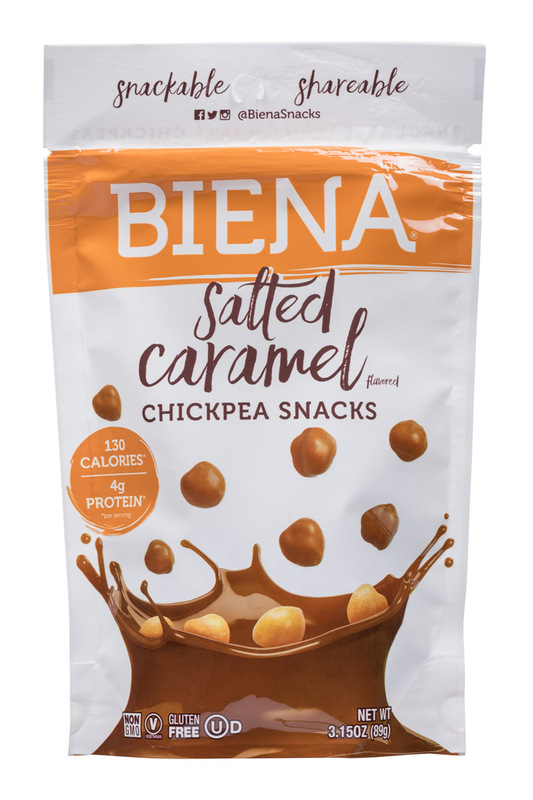 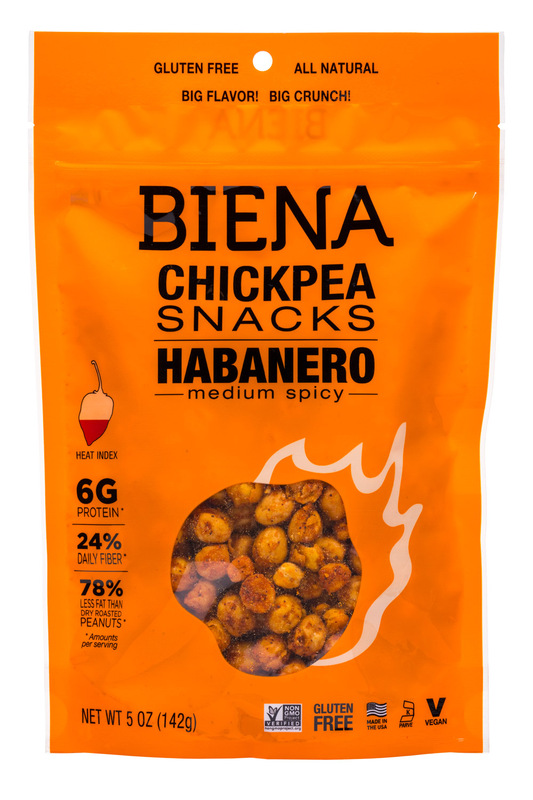 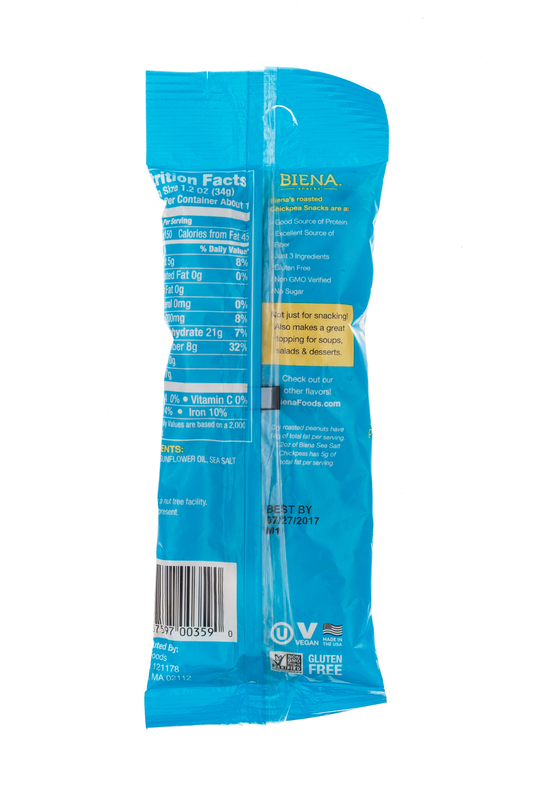 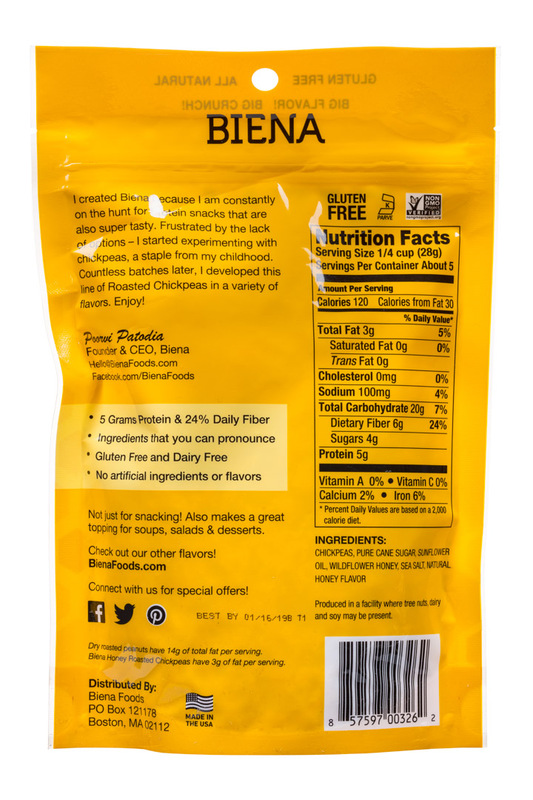 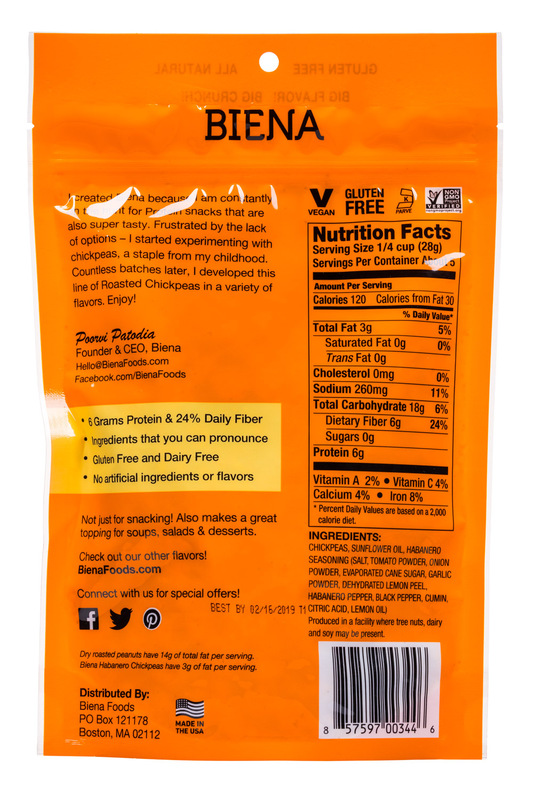 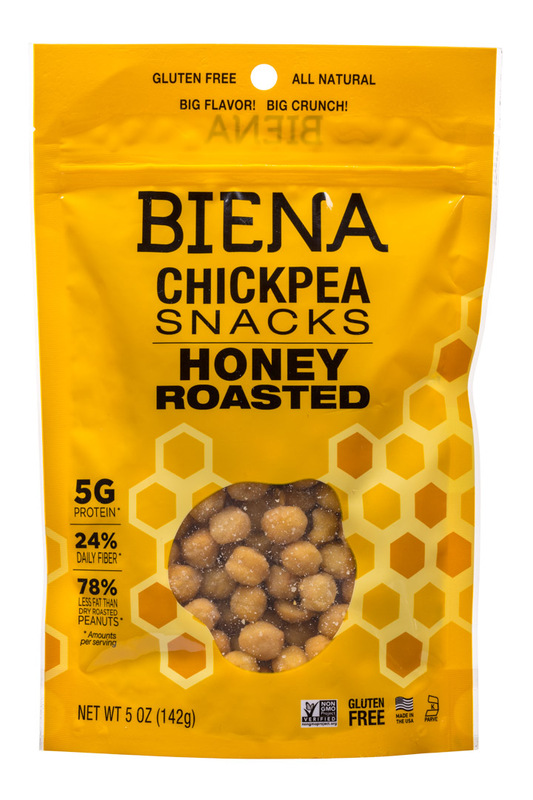 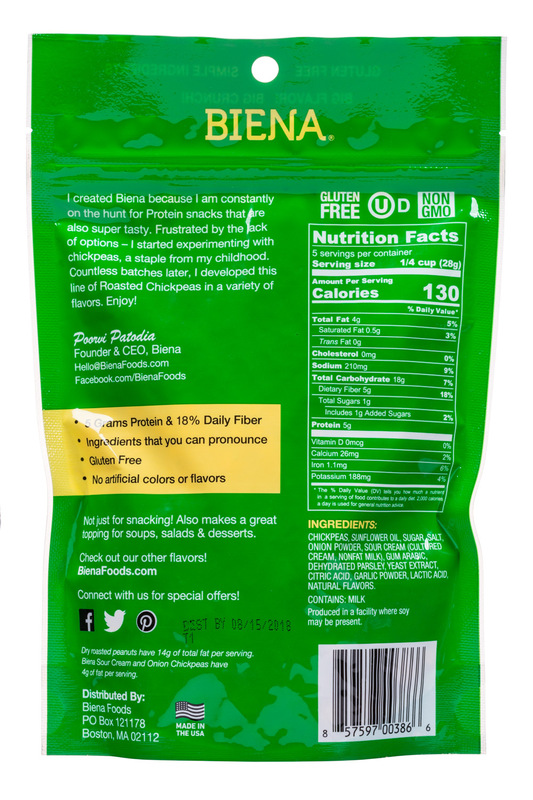 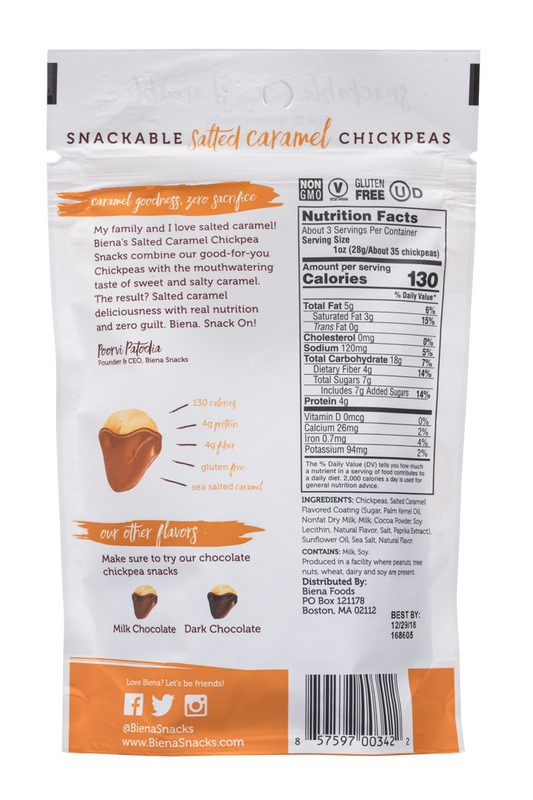 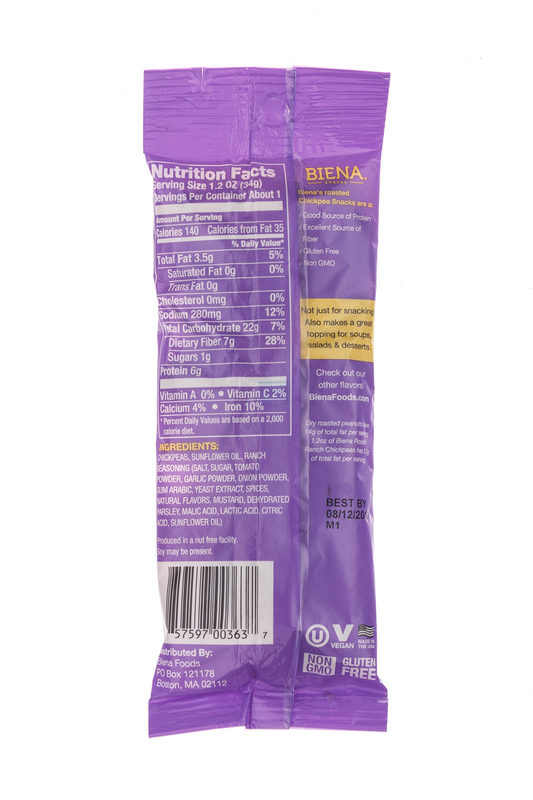 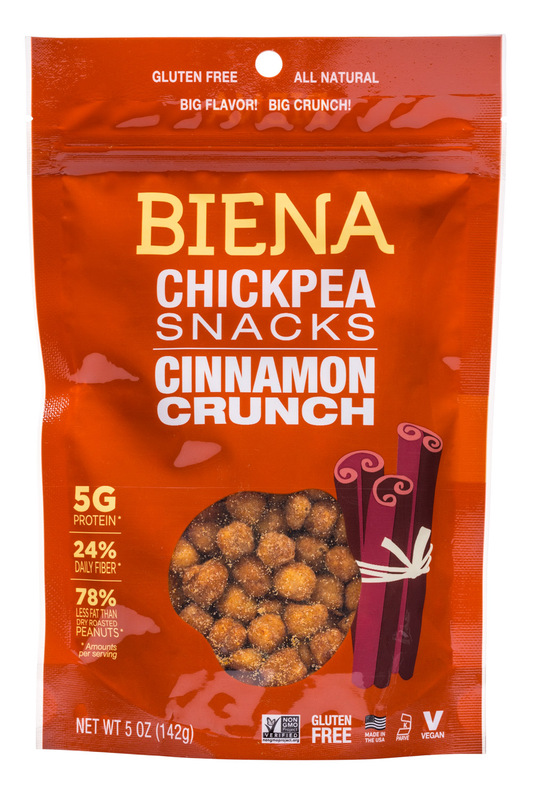 Chickpea snacking brand Biena is ready to stretch out. 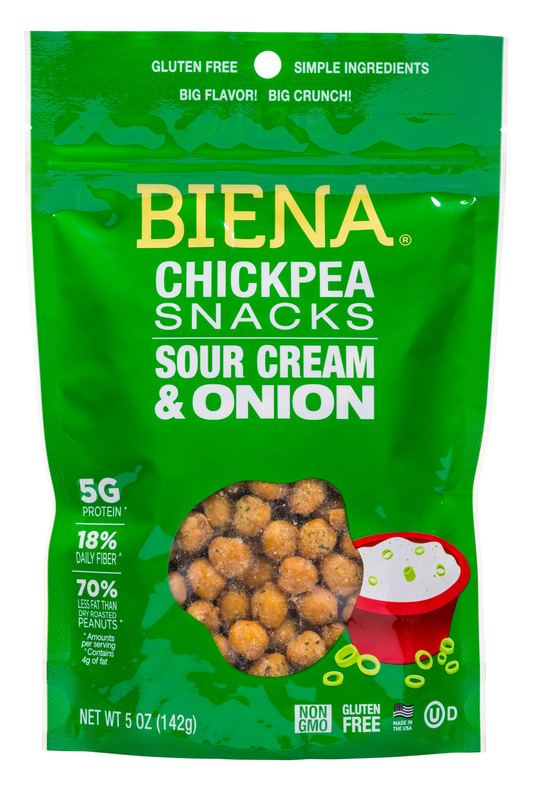 The company is about to launch a new line of chickpea-based puffs and has made over its packaging to unify the portfolio. 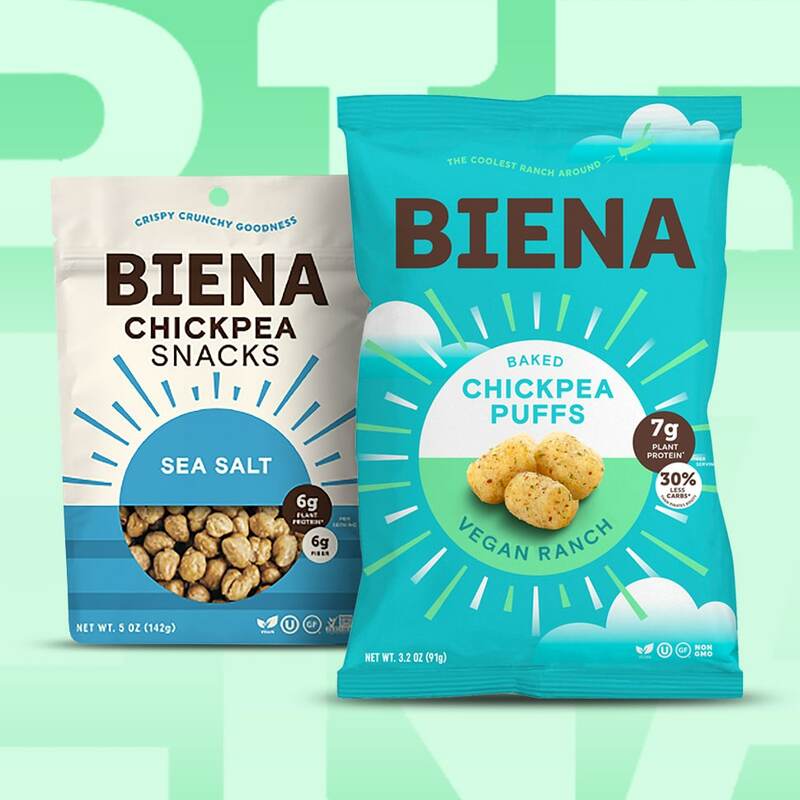 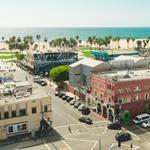 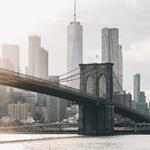 To support both initiatives, Biena closed a $2.35 million round in April 2018 and a second internal round of financing later in the year. 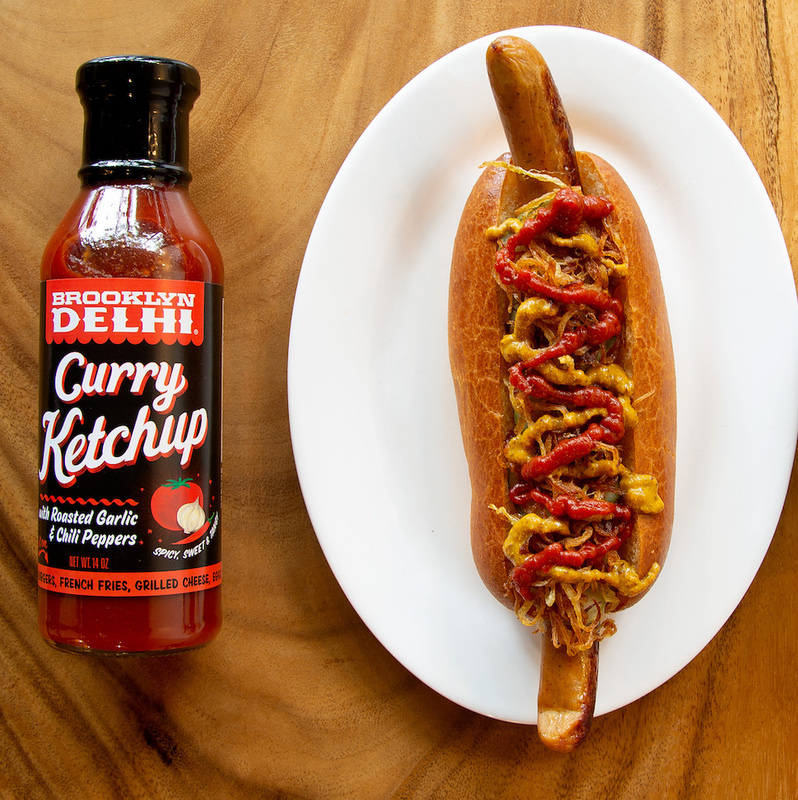 From an Indian-inspired condiment maker getting into more doors with a new product, to a chickpea snack producer growing its distribution with a familiar flavor, here’s your latest in natural distribution news.